Not everyone would call themselves a Project Manager but every day people with little to no formal project management training are handed projects to deliver. 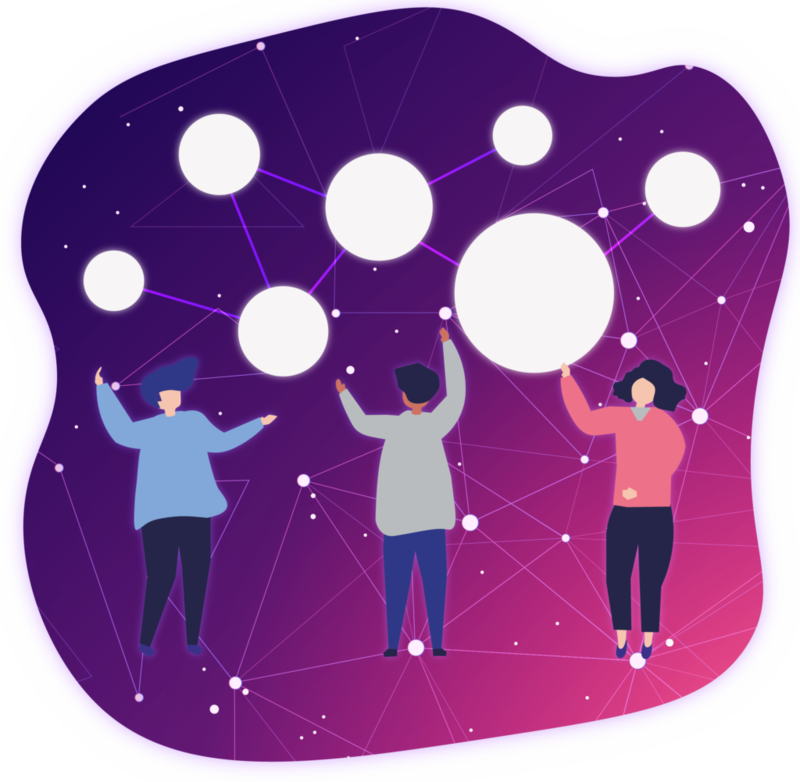 If this is you and it seems like an overwhelming and daunting prospect, then this guide will help you master the basic principles of Project Management. the Project Management Institute has developed a strong methodology and framework which can be used and adapted to suit projects of all sizes. 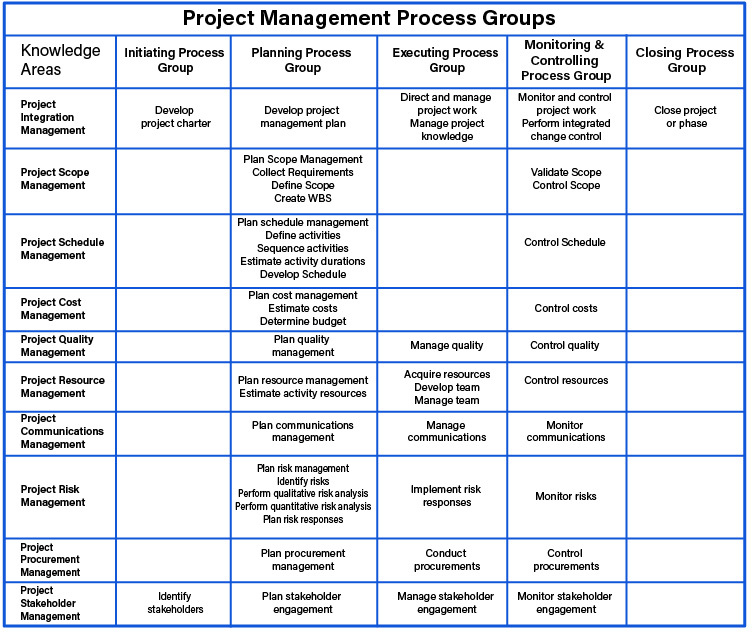 The Project Management Body of Knowledge (PMBOK) is seen as the standard for project management. Again, don’t feel like that means it’s not for non-project managers and only applies to large scale projects – here at MindGenius we have simplified the process by breaking the guide down into smaller, more digestable chunks which can be applied to all projects and we also provide templates to let you easily put this into practise. Each of these include various stages, processes, inputs, outputs and tools and techniques which should be followed and will overlap. There are a number of project processes which overlap knowledge areas and process groups and will be referred to throughout the project. Our Project Management Guide goes into detail on both the Knowledge Areas and The Process Groups, including downloadable examples that you can use in your own projects.